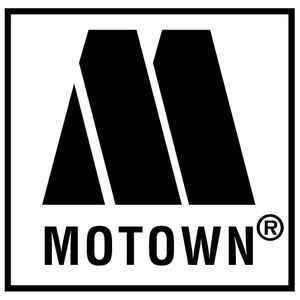 The legendary Motown label was founded on January 12, 1959 and incorporated as Motown Recording Corporation on April 14, 1960 by Berry Gordy, Jr., who merged his two successful imprints, Tamla (whose first release was Marv Johnson's "Come to Me" on January 21, 1959) and Motown (first release was the Miracles' "Bad Girl" on September 6, 1959). It was one of the most successful independent record companies in history. Its stable of hit-making artists such as The Miracles, The Supremes, The Temptations and many, many others, along with a talented staff of musicians and songwriters, collectively created the "Motown Sound," a world famous hybrid of soul, doo-wop, rhythm & blues and pop. Its motto was "The Sound of Young America." Berry Gordy sold his ownership in Motown to Boston Ventures in June 1988 for $61 million, distributed by MCA Records Inc. In 1991 Motown's distribution moved to PolyGram and in 1994 PolyGram purchased the Motown company from Boston Ventures. Today, the label is a subsidiary of The Capitol Music Group, which in turn, is a division of The Universal Music Group. Over the course of its history, the Motown Corporation has owned or distributed more than 45 labels in varying genres.